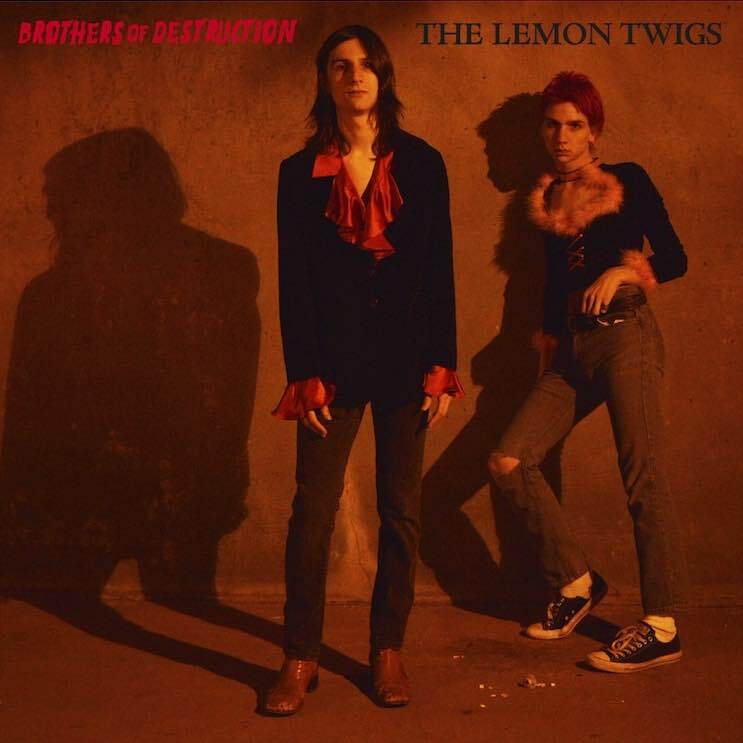 Rock'n'roll siblings Brian and Michael D'Addario will release their latest effort as the Lemon Twigs when their Brothers of Destruction EP lands later this month, and they've just teased another song from the upcoming record. "Why Didn't You Say That?" further demonstrates the two-piece's penchant for infectiously sunny, melodic pop-rock. The new track is equal parts retro and refreshing, and you can hear it for yourself in the player down below. The songs on the forthcoming EP were written and recorded in 2015 at the brothers' New York home, shortly after laying down the tracks for their 2016 debut Do Hollywood. Brothers of Destruction arrives on September 22 via 4AD.